To create your own designs you have quite a few different options in design software. All of the following programs are free for you to use to create 3D models. Looking for inspiration? Be sure to check out the 3D Model Gallery below to explore premade designs. A web-based program for the beginner. 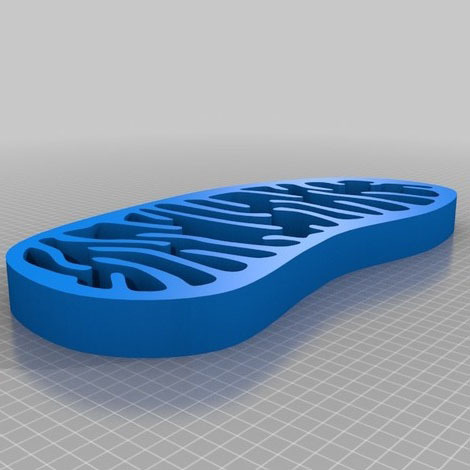 Great for customizing 3D models or creating your very own. Blender is a powerful, free, open source tool for creating 3D animation and models for 3D printing. A user-friendly tool used for creating and editing 3D designs. It is Ideal for novices and also comes in a paid Pro version. An ideal tool for creating solid 3D CAD models. Also great for models of machine parts. 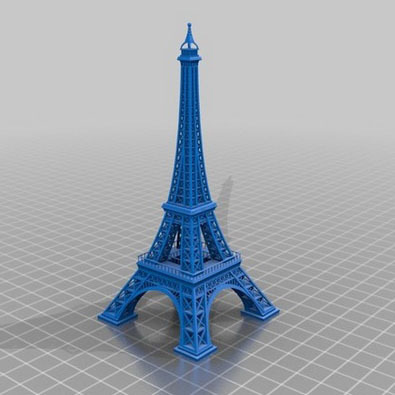 Individuals who use the Library's 3D Printers must comply with University and Reed Library Policies. Prohibited by local, state or federal law. Unsafe, harmful, dangerous, or poses an immediate threat to the well-being of others. Obscene or otherwise inappropriate for the campus environment. In violation of intellectual property rights. The Library reserves the right to refuse any 3D print request. Once you have created or downloaded an .stl or .obj file, you will need to use the MakerBot Print software to prepare your print (i.e. the orientation on the plate, the size, etc.). 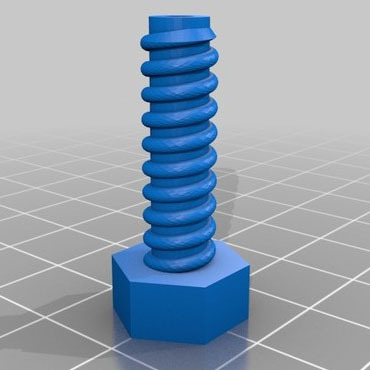 Save your file as a .print file by saving it as a project within Makerbot Print. Your .print file can then be uploaded into the request form. The computers located in Reed Library contain the MakerBot Print software. 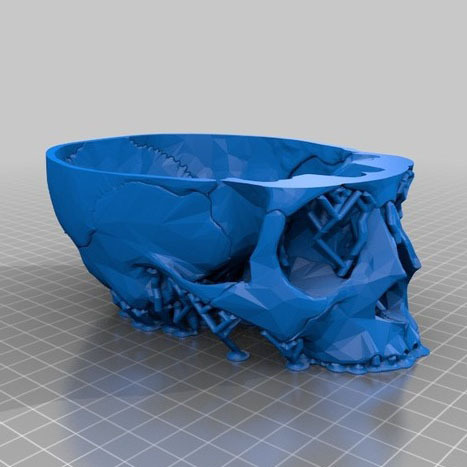 If you're just looking for inspiration or want to explore the possibilities of 3D printing, check out the following collections with downloadable 3D model designs. Thingiverse - Thingiverse is a community dedicated to sharing 3D designs. 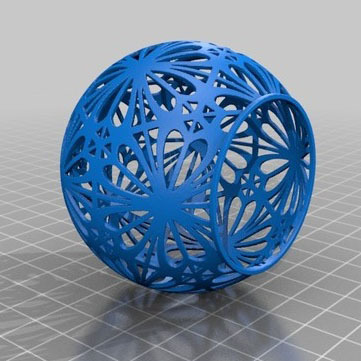 Thingiverse has hundreds of user-submitted designs organized in categories and collections including Art, Gadgets, Learning, Tools and Fashion that are free to download. If you do choose to use a downloaded file, be sure to read through the Helpful Hints section above to make sure your design is printer-friendly prior to printing. Make sure your design fits on the print plate (11.6" x 7.6" x 6.5"). To keep the amount of material down, you can scale down your object. For more questions check out the FAQ tab.